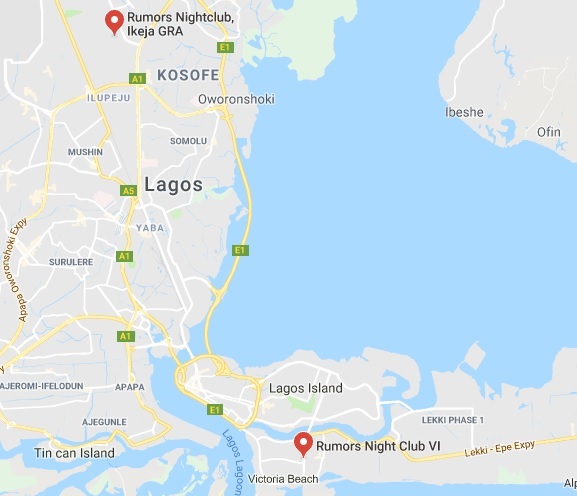 Rumour is for socialites seeking to mingle with the finest people in Lagos? Maybe an unrepentant fun seeker out for a lovely night? Or a stressed out business executive wanting to unwind? 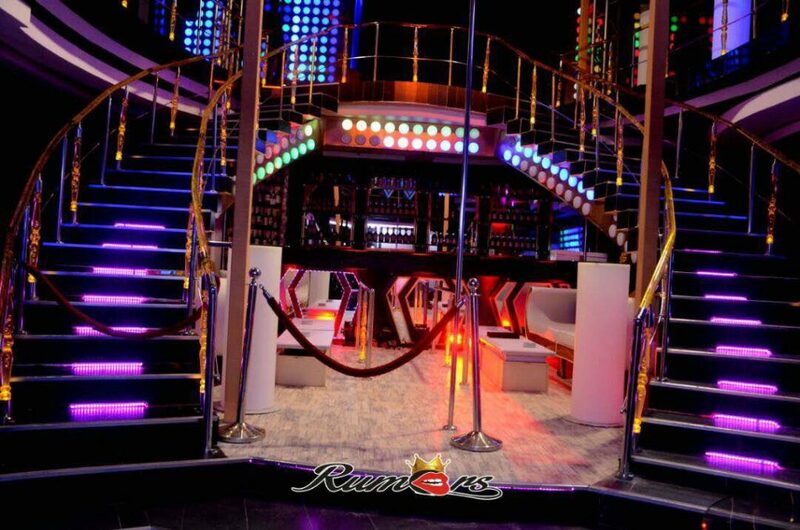 Whichever you are, just follow the party trail and come have fun where the stars come out to play and have fun. 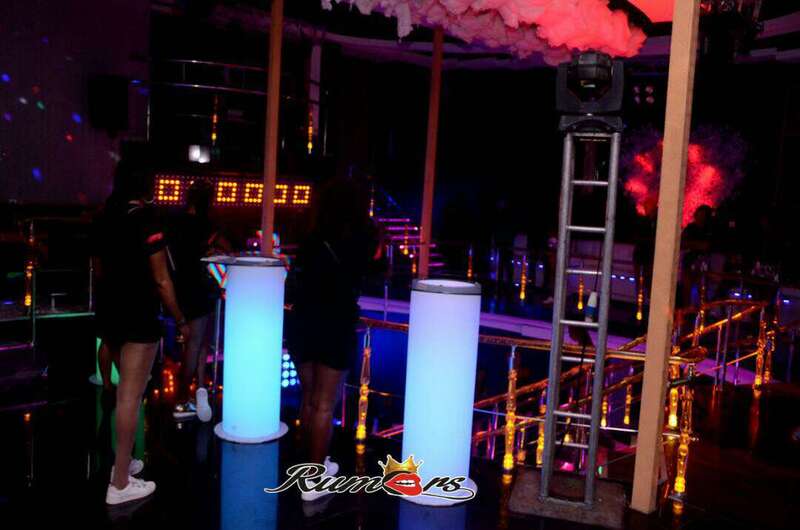 It has a serene environment with good music, good food, excellent service, game for the matured mind and guaranteed security, this is a popular luxurious hangout spot for artistes and celebrities. 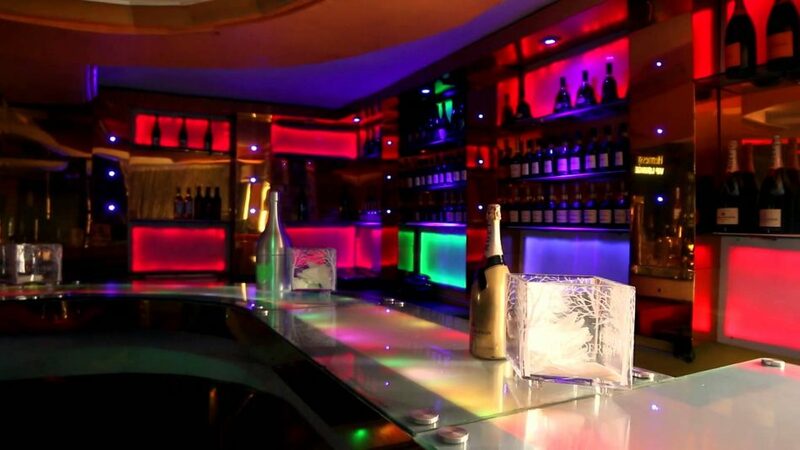 Addresses: 2 Akin Adesola St, Victoria Island 23401, Lagos, Oduduwa Way, Ikeja GRA, Ikeja.